You don’t need fancy, pricy products for smoother, prettier skin. Instead, try these simple natural face cleanser recipes from popular bloggers. Without stripping your skin of its natural oils, coconut oil can eliminate any shine that appears at the end of the day. According to Prevention, it is has natural antibacterial and antifungal properties, it’s an effective moisturizer, and it’s great for atopic dermatitis. 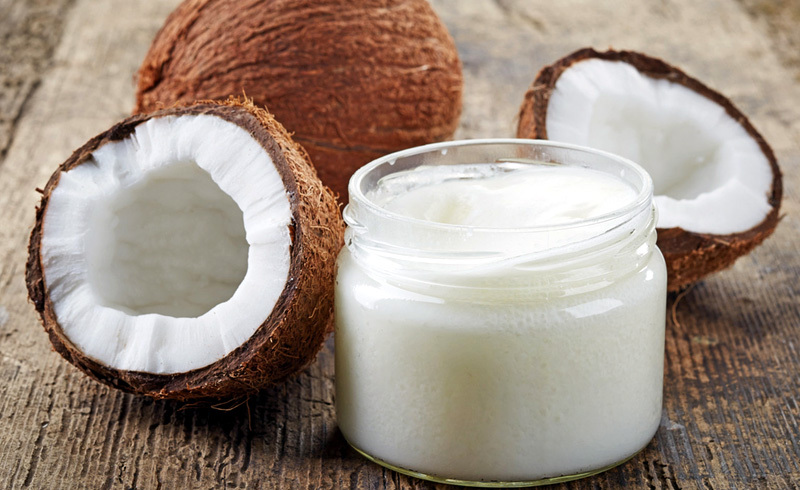 However, if you have acne-prone skin, steer clear of coconut oil unless you know that your face can tolerate it. Try: Gently massage a squirt of coconut oil onto your face (about the size of a quarter) for about 30 seconds, recommends overthrowmartha.com. Then apply a warm towel onto your face to open up your pores. Wait about 15-30 seconds, then remove the oil by patting with a washcloth. Apple cider vinegar may help restore your skin’s pH levels to help soothe breakouts, prevent clogged pores, and keep skin from becoming too dry or too oily. Its pH of about 5.5 is very close to the ideal pH of human skin, according to Women’s Health. Try: Natural toner! 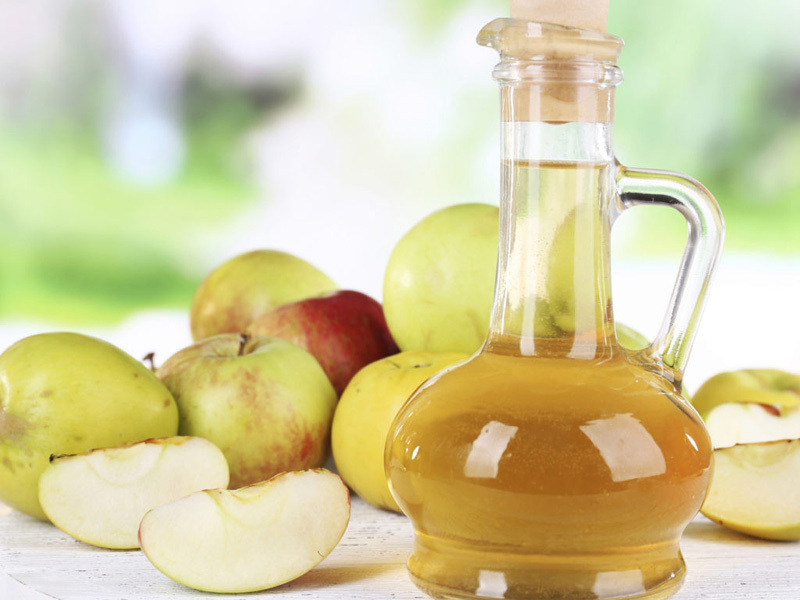 Mix 1 part apple cider vinegar with 2 parts water, and shake well, recommends tasty-yummies.com. Apply to a clean face with a cotton ball or pad. Once your skin dries, put on your usual daily moisturizer. These are the skin-care products to never use, based on where you live. Honey and lemon together are a natural moisturizer and antiseptic, a perfect soothing and cleaning combination for a natural face cleanser. Honey is naturally antibacterial and full of antioxidants, which are shown to prevent acne and slow down your skin’s aging process. Honey is also great if you’re looking for a complexion boost. As for the lemon juice, “it’s often recommended in DIY skin care because it has vitamin C, which is a great antioxidant. It also has antimicrobial and astringent properties,” dermatologist Sejal Shah, MD, told SELF. 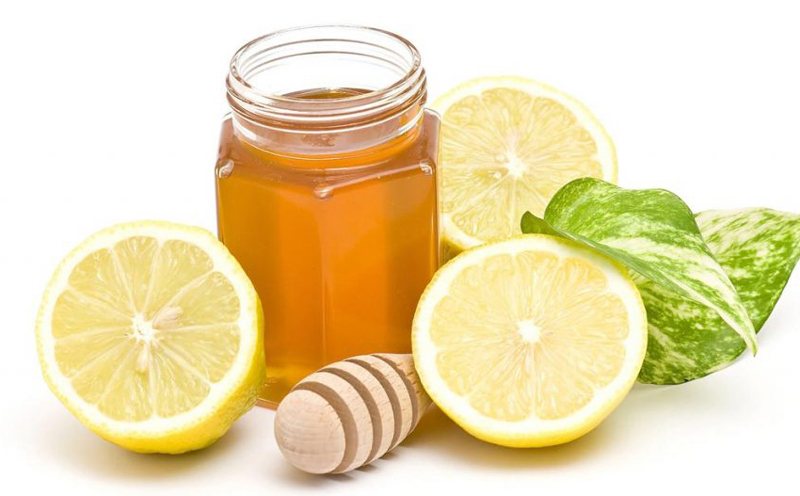 Try: Combine 2 teaspoons honey and 1 teaspoon fresh lemon juice. Warm it between your fingers, then smooth a thin layer onto your face and neck. Leave the mixture on until it’s dry, then rinse with warm water. Yogurt is a perfect natural face cleanser, rich in protein and lactic acid. Those compounds work together to help detoxify skin: Applying lactic acid regularly encourages your skin to get rid of the dead cells through exfoliation, and protein helps tighten pores, reduce the appearance of fine lines, and hydrate. Try: Gently massage a thin layer of plain yogurt into your clean face using your fingertips; this action will help loosen any dirt or makeup. Leave yogurt on for 5-10 minutes, then wash off with warm water and a towel, Bustle.com suggests. 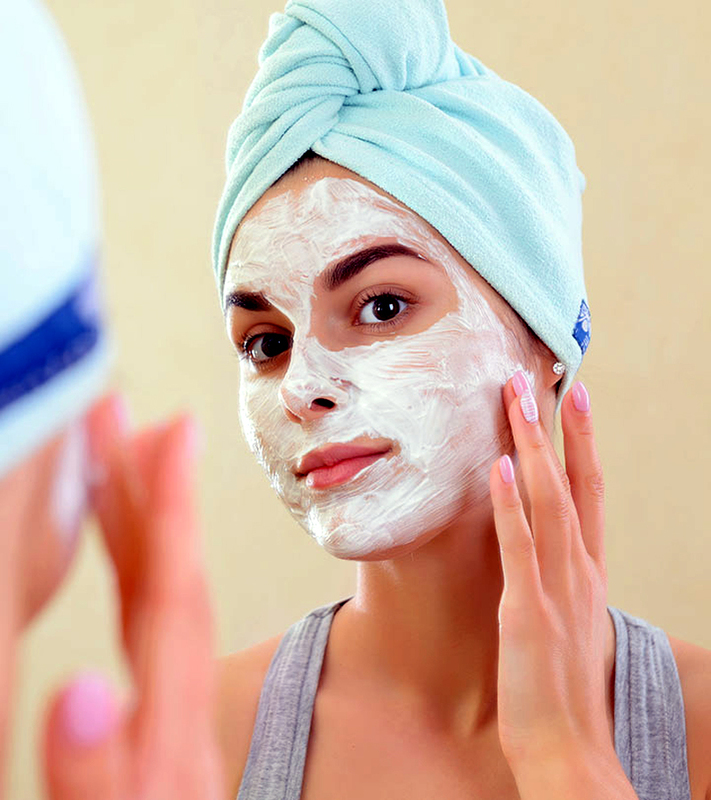 Here are 9 more detoxifying ingredients for your skin care routine. This star ingredient can also feed your face! 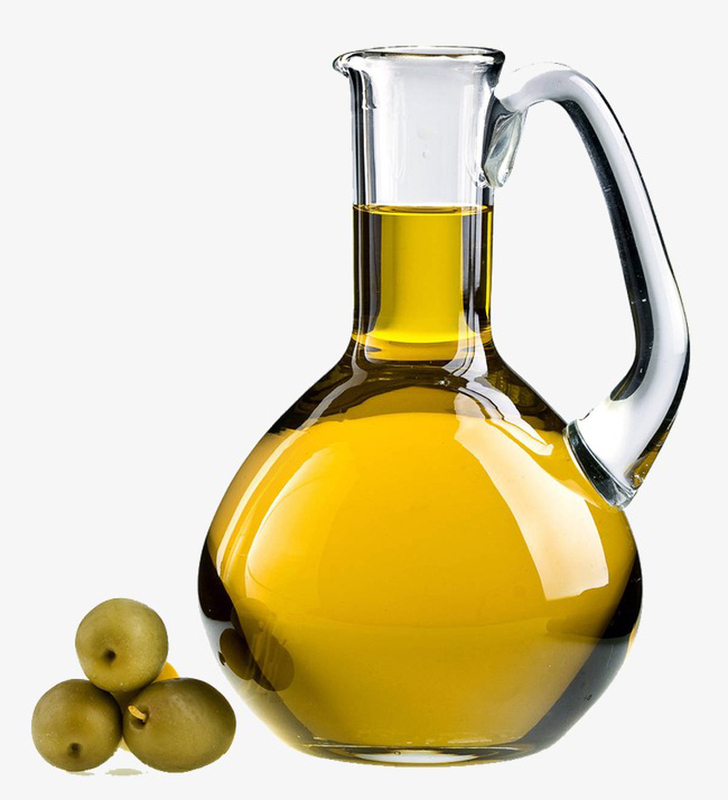 Olive oil is a great natural moisturizer for dry skin, according to thehealthsite.com, and its antioxidants and good fats may also help reduce free radicals, which can relieve irritated or sunburnt skin. Try: Create a natural, effective night cream with 1/2 cup of olive oil, 1/4 cup vinegar, and 1/4 cup water. It will work to lighten dark spots, kill bacteria, and make your skin smooth and clear. 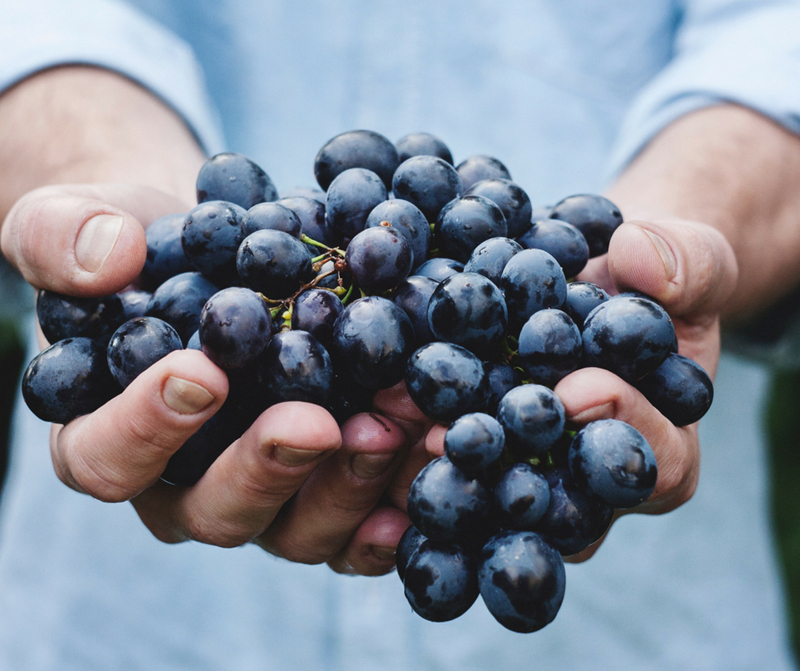 Some small studies have found that phytonutrients in grapes can help shield skin cells from harmful UV radiation. Grapes also contain vitamin C, which is proven to help form collagen, the protein that improves skin elasticity and keeps you looking young. Try: Split 3 or 4 large grapes (red or green), removing any seeds. Rub the fleshy interior on your face and neck. This will condition your skin and reduce dryness. Rinse with cool water and gently pat skin dry. 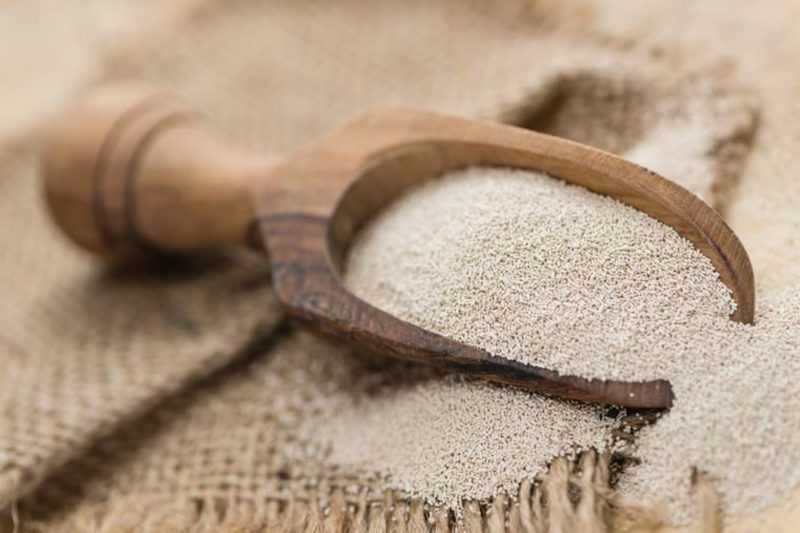 As surprising as it may seem, yeast is actually a good antioxidant for the skin. It protects the skin from environmental damage, strengthens its structure, and even helps repair damaged skin cells. While skin products that contain yeast may cost more than your average product, you can make a natural face cleanser out of yeast right in your own home. Try: Mix 1 package (7 g) dry yeast, 3 drops lemon juice, and 2 teaspoons water in a small bowl until a thick paste forms. Add more water if necessary. Then, pat the mixture on your face, avoiding the eyes. Allow to sit for 10-15 minutes. Rinse with warm water, and pat the skin dry. Find out the best face mask for your skin type. This odd combination is specifically for very dry skin. 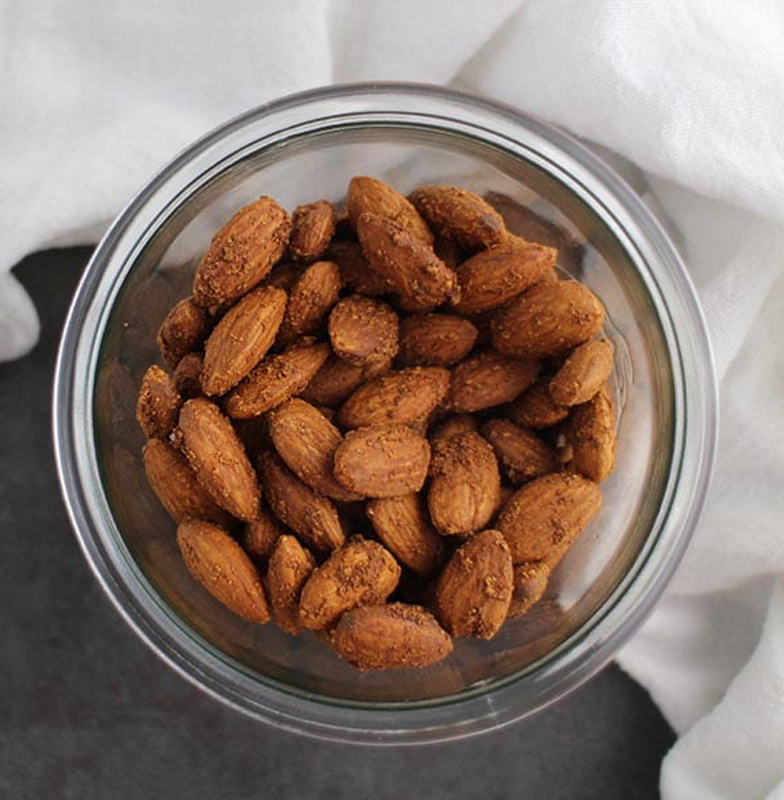 The mayo will nourish your face, while the almonds will middle exfoliate. Try: 1) Clean your face thoroughly with any natural face cleanser. Grind 1/4 cup (40 g) of whole, natural almonds in a blender or food processor until they form a meal. Whirl in 1/8 teaspoon mayonnaise. Set aside. 2) Combine 1 teaspoon red wine or cider vinegar with 1/2 cup water. Rinse your face with this mixture. 3) Gently and thoroughly massage your face with the almond-mayo scrub. Leave it on for 10 minutes, then rinse with warm water and pat dry. Next, check out these 13 must-follow recipes for soothing homemade face masks. Is your face prone to breakouts? Mix a natural face cleanser made from oils with a high percentage of linoleic acid, which helps reduce blemishes by protecting your skin’s surface. Try: Hemp, safflower, or rosehip oils, according to thelovevitamin.com. Safflower and grapeseed oil can help regulate your natural oil production.